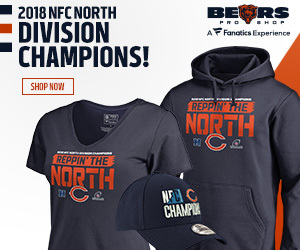 In considering the moves that the Bears have made since December, I find the question of whether they are actually better than they were at the beginning of 2013 to be debatable. Though the offense has been left largely intact, we all know that the problems were on defense and that’s where improvements need to materialize. In that respect, the lousy pass rush didn’t get any better with the loss of Julius Peppers (assuming he had anything at all left). 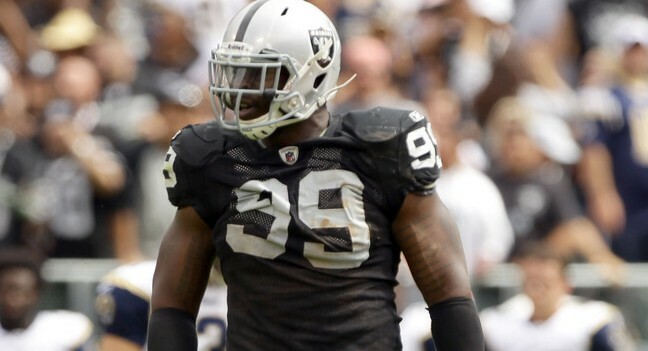 The addition of defensive end Lamarr Houston doesn’t help much there as he had a career high six sacks last year, lower that the 7 1/2 that Peppers generated in a “down year”. Though he’s not officially gone, the return of corner back Charles Tillman and the turnovers he generated is also looking less and less likely. GM Phil Emery emphasized yesterday in his press conference that the free agent signings (and re-signings) were only the first steps in the rebuilding process and there is a lot of work yet to be done before final judgment can be passed. The defense will be definitively younger, one of Emery’s stated goals. Houston may not be a pass rushing force now but he’s on the rise and may yet quickly become one. The run defense will be better with the signing of both Houston and new safety Ryan Mundy. Mundy may not start but if he doesn’t, whoever beats him out will have to bring at least the same physical style of play that he does. The fact that Emery actually took the time to emphasize this role with Houston and probably Mundy indicates the importance that he attaches to it. Setting “a new tone” may be as important as anything new additions to the Bears defense may do next year. As good as the start was for the coaching staff on the offensive side of the ball, the start on the defensive side was miserable in 2013. Faced with a new coaching staff that clearly catered to the defensive veterans already on the team rather than the other way around, its more than likely that both Emery and Trestman believe that the defense got complacent in 2013. How else to explain, for instance, the 54-11 total demolition of the Bears by the Eagles late in the year? Whatever was wrong that night, it was more than just talent and technique. What was missing was pride and attitude, as well. Replacing a defensive line coach who was an “assistant to an assistant” in 2012 and a linebackers coach that probably didn’t have the gravitas to motivate and insist on the needed changes was likely as big a step as any Emery will take in the offseason. It was likely only the first on the way to instilling a new attitude on the defense. Only time will tell where the road will end but here’s betting its at a point where harder work and higher intensity of play become the norm. The free agent signings to date will be a big part of that change.